Natural disasters can occur anywhere in the country. Some areas are prone to earthquakes, some to hurricanes, some to tornadoes, and all areas can suffer flood, fire and wind damage from severe storms. 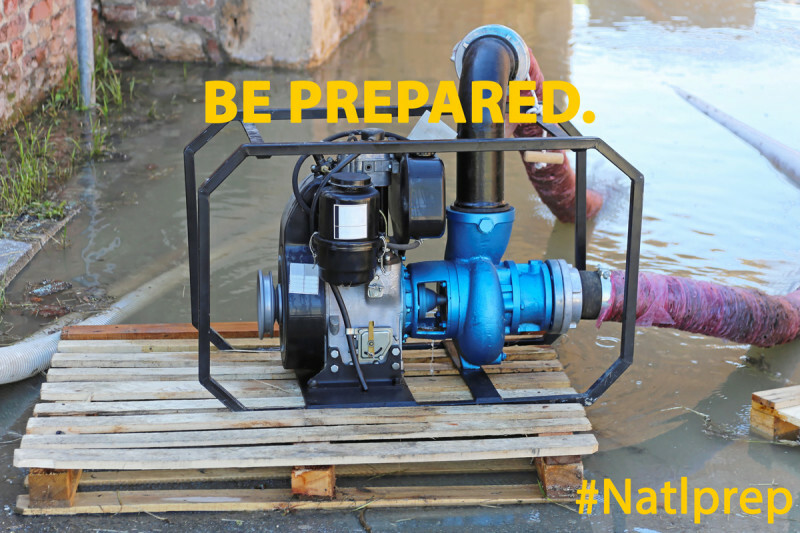 Are you prepared in the event of a natural disaster? Rental homers must provide the “basic essentials including electricity, water, heat, plumbing, weatherproofing and a structurally safe and sanitary environment.” In the case that a disaster damages your property to the extent that these basics are no longer met are you ready for the consequences? Lets take a quick look at some of the items that will help prepare you for the worst. 1) Is your insurance current and appropriate for your rental property? Do you have flood insurance? If the water comes up you will need flood insurance. Just because you think you don’t live in a flood prone area doesn’t mean you don’t need flood insurance. Just ask one of the many thousands of homeowners who learned the hard way that their homeowners policy didn’t cover storm surge flooding. 2) Keep all important paperwork related to your rental property in a convenient location. Take videos or photos of the structure, property, and appliances periodically so that if a disaster does occur you will be prepared. Videos and photos will greatly help when filing insurance claims. 3) Know what is in the lease with your tenant and know the applicable laws regarding natural disasters and rental properties. If the basic essentials are no longer offered with your property the renter will be able to get out of the lease. But what about the gray areas? What if the renter’s place of business is destroyed and they no longer have an income? Natural disasters can have devastating effects on a community. Plan for the worst and hope for the best. 4) What have you done to prepare your property structurally? Do you have shutters on your windows that can be closed in event of an impending hurricane? Do you have means to get them closed? Trees can help shelter properties from wind damage but damaged or rotting trees may actually add to a home’s damage. Do you know the condition of your landscape? If you do not live local to your rental property you will most likely not be able to thoroughly prepare for natural disasters. You be left relying on your insurance coverage and hoping for the best. Working with Real Property Management Tidewater will help reduce your stress in the event of a natural disaster occurrence. We will assist in finding the right insurance coverage for your property, document conditions for insurance adjusters, assess and coordinate repairs to your property, handle tenant situations, and provide you peace of mind during this stressful time. We are there for you, to protect your investment and to help you have a profitable and satisfying rental property ownership.